Premium WordPress Themes & Plugins Trusted by over 280k professionals & freelancers. Designed for photographers, artists, and businesses. 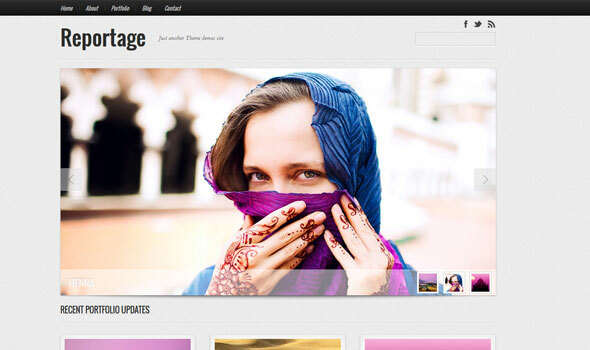 Reportage is a portfolio theme for WordPress created for photographers, photojournalists and other visual professionals. Wall Street is a responsive WordPress business theme for savvy entrepreneurs and startups. 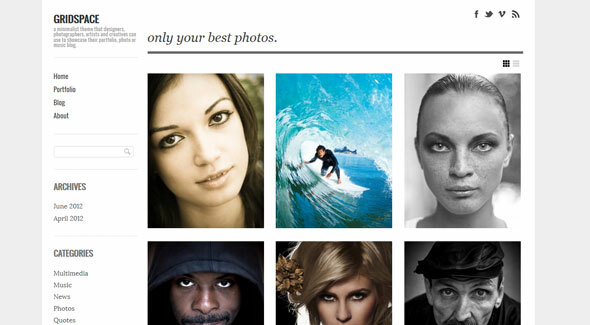 A minimally styled, responsive WordPress portfolio theme with slideshows.